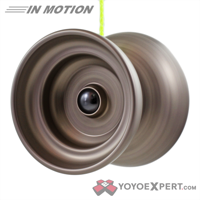 YoYoExpert Blog & Yo-Yo News – New One Drop Cascades Look AMAZING! 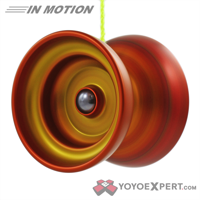 New One Drop Cascades Look AMAZING! 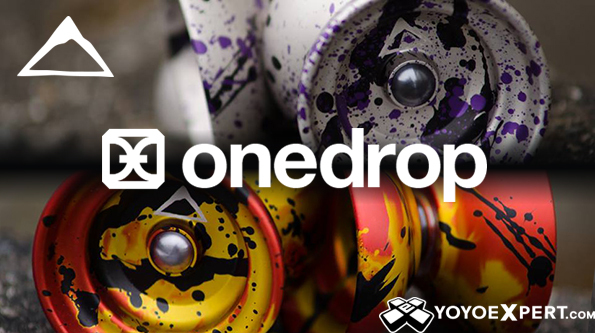 We just got in some new One Drop Cascades and they look zoo good! Check out the New AYAME and DRAGON SLAYER Cascades While They Last!